The world witnessed its share of sadness in 2014. The cycle of senseless violence made us question our selves and our place in the world. Now, the start of a new year brings the promise of a new leaf. But the world isn’t cooperating. These past weeks have seen a violent attack in France, continued turmoil in the Middle East, and civil war in Eastern Europe. Misunderstanding blinds us to the right course of action, and stops us from peacefully seeking the route to understanding. At the Over My Shoulder Foundation, we have been searching for a way to make a positive impact, however modest. 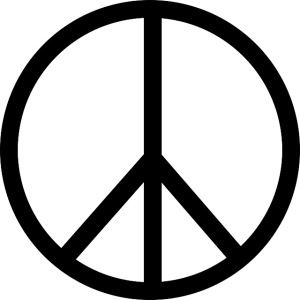 So in 2015, we’re going to Mentor Peace. Let us mentor the world with powerful actions, showing that peace is greater than hatred and violence. Let us mentor society by demonstrating that peace can be found everywhere on earth. Let us mentor each other on the path to peace.